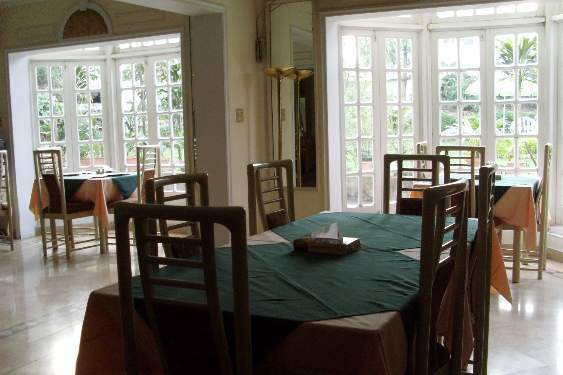 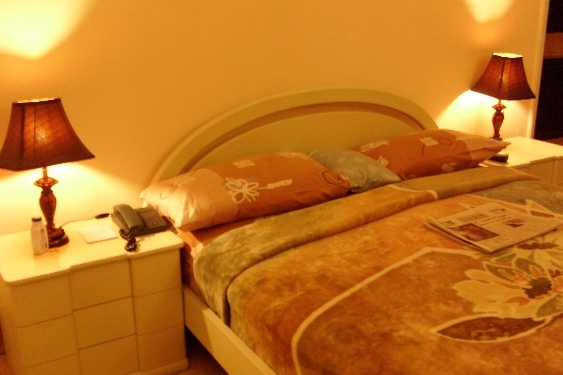 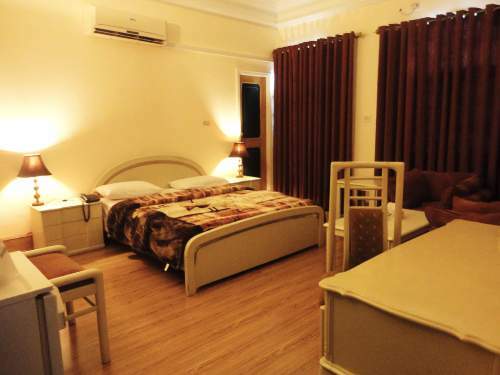 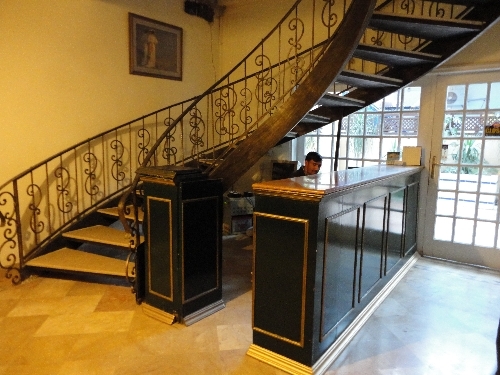 Book Continental Guest House Islamabad on cheap rates | iMusafir.pk. 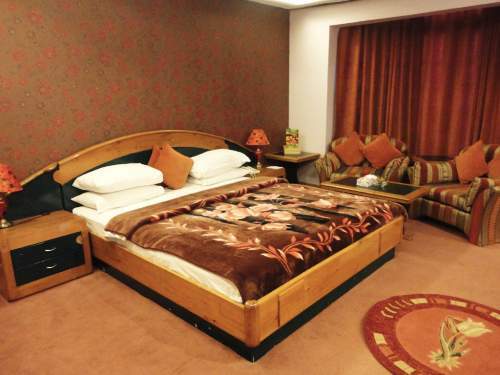 Are you looking for a Hotel in Islamabad? 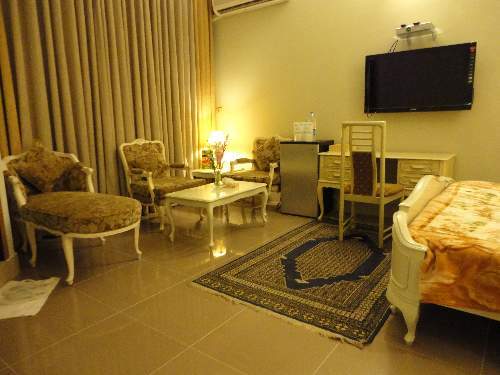 Convenient 20 Minutes drive from Islamabad International Airport, Continental Guest House stands proudly in the most comfortable and yet strategic location in Islamabad and within easy reach of Govt. 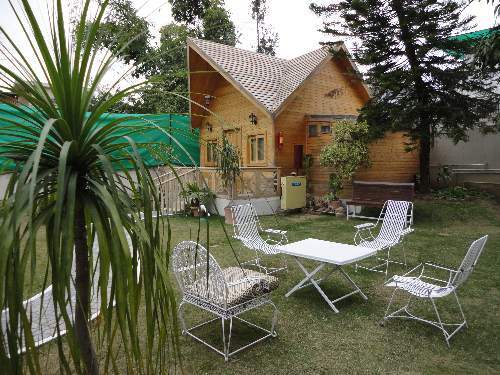 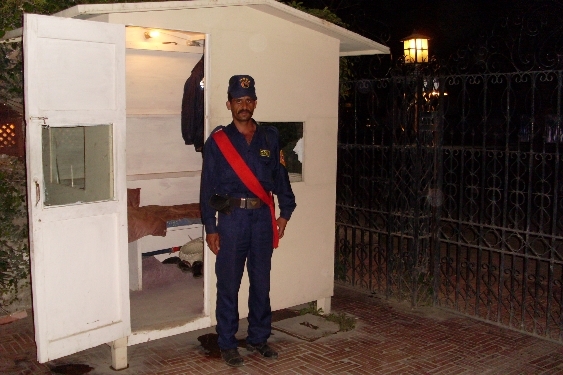 Offices, Foreign Missions, Prime Minister Secretariat, Cabinet Block, Shopping areas and enchanting amusement sites. 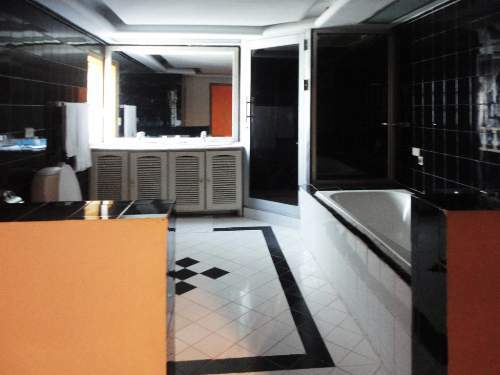 Artistic, and lavishly appointed suites, double and single rooms provide you the comfort and amenities that are found in deluxe hotel chains worldwide. 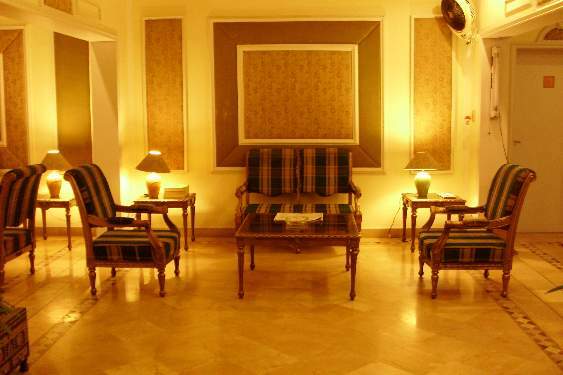 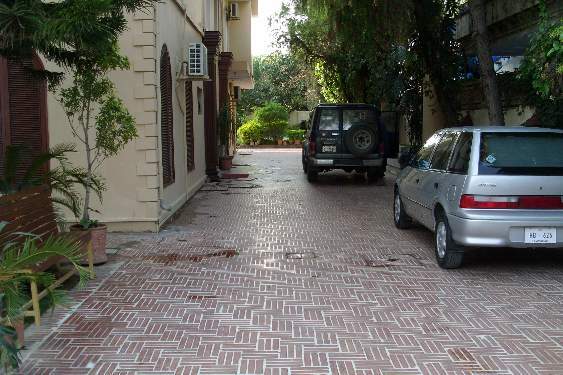 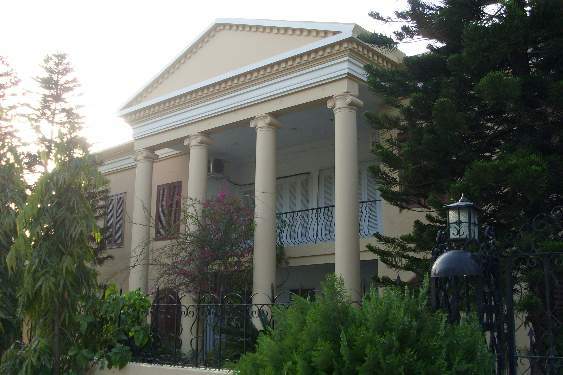 Established in 1990, being a PIONEER GUEST HOUSE in Islamabad, and serving since last two decades, Continental House undoubtedly claims to be the best guest house in Islamabad. 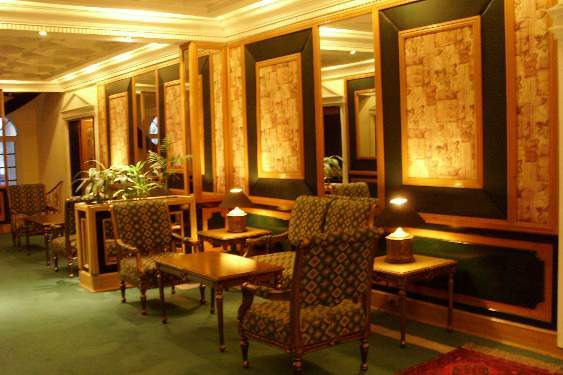 Continental has a history & tradition of being a Home away from Home for business executives, corporate & leisure guests. 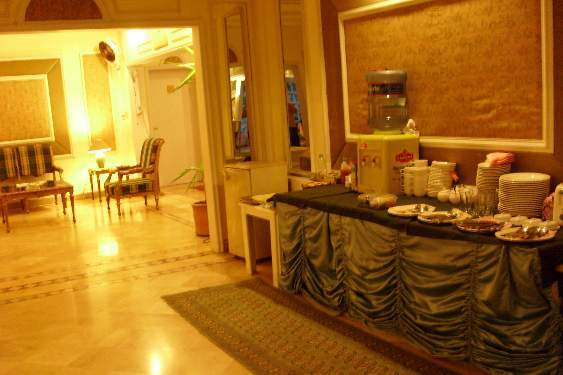 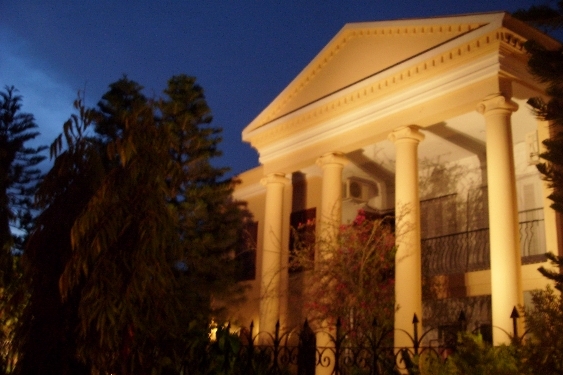 Continental House is ranked amongst one of the best Hotels & Guest Houses in Islamabad.